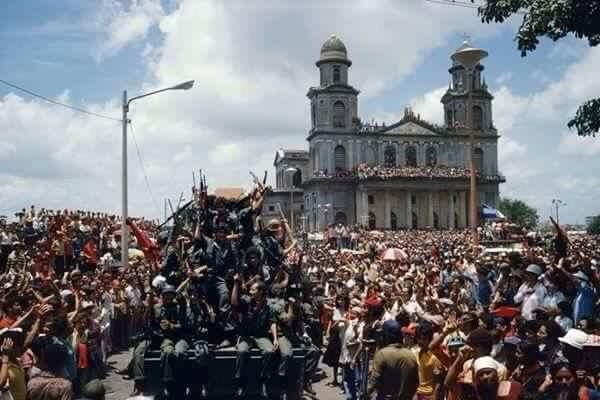 On the 19th July, hundreds of thousands of Nicaraguans packed the Plaza de La Fe in Managua to celebrate the overthrow of the dictator, Somoza, thirty six years ago. Wales NSC joined in the celebrations along with delegations from European solidarity groups and socialist and communist parties from across Latin America. 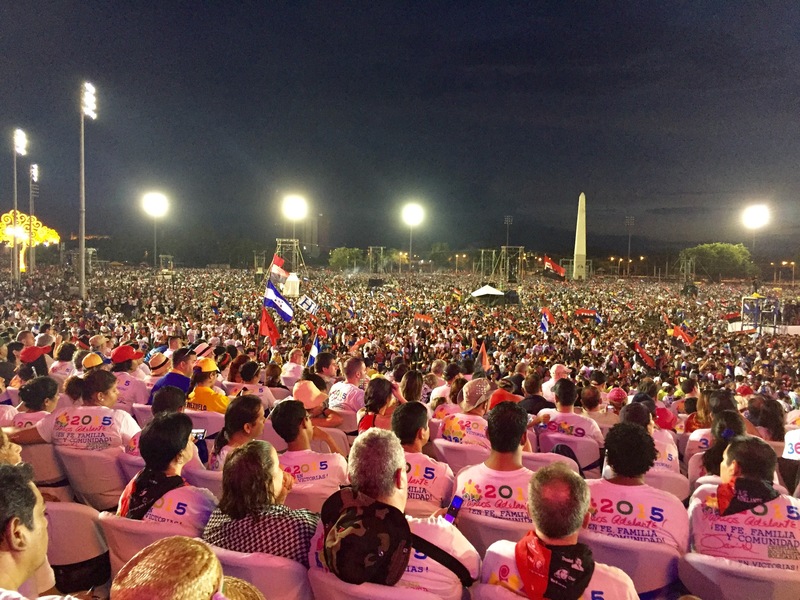 President Daniel Ortega addressed the crowd, and spoke of the many achievements of the Sandinista government over the past year. 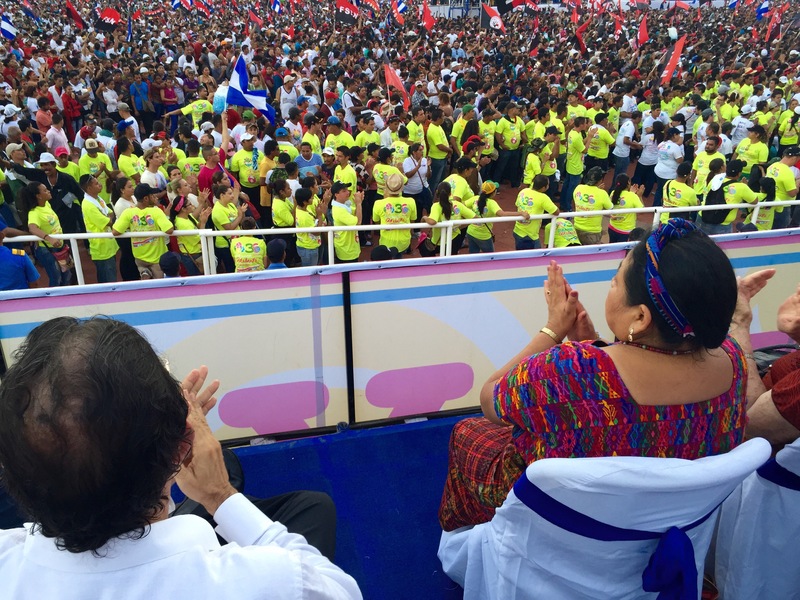 Ortega highlighted Nicaragua’s economic and social progress as well as the continued need for regional integration in the face of US imperial ambitions. 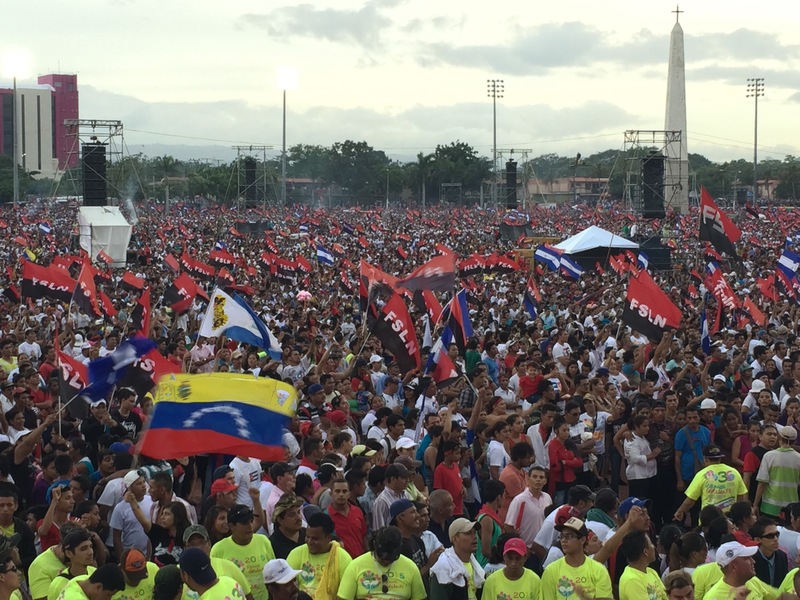 The Vice Presidents of Cuba and Venezuela also addressed the crowds. Deafening cheers were reserved for special guests of honour, the recently released Cuban Five – Los Cinco Heroes. Other guests included Manuel Zelaya, the former president of Honduras and Guatemalan author and Nobel Peace Prize winner, Rigoberta Menchu. 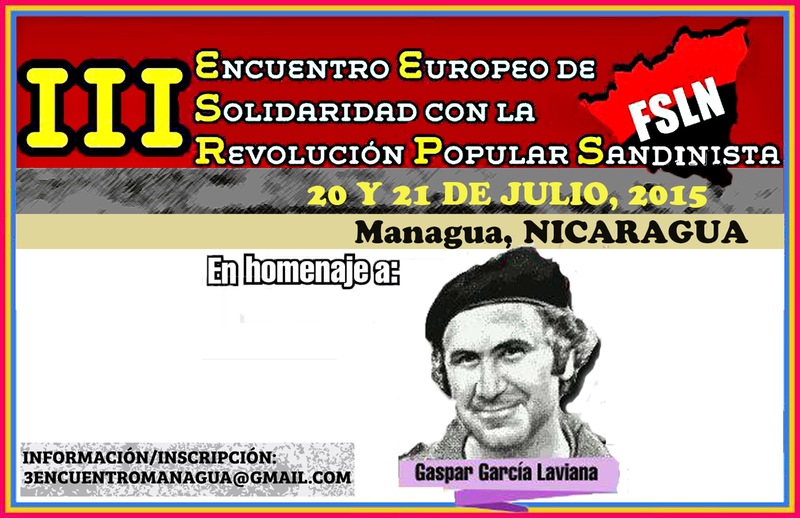 This weekend, Wales NSC’s David McKnight is traveling to Managua to participate in the encuentro europeo de solidaridad con la revolucion popular sandinista. 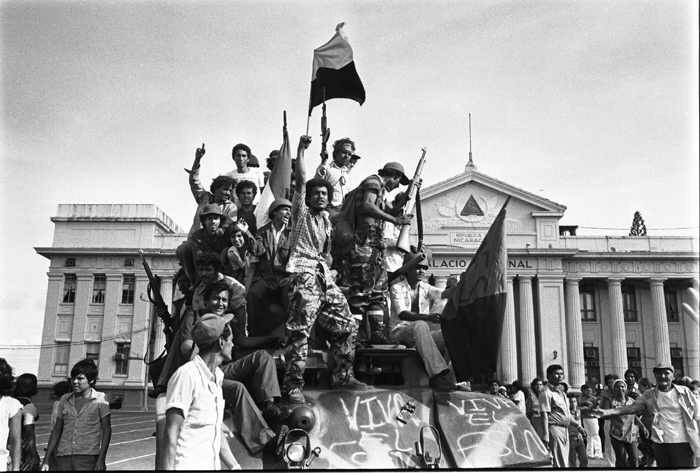 As part of the encuentro, the delegates will also join in the huge celebrations marking the 36th anniversary of the Nicaraguan Revolution, which falls on July 19th. David will be joining members of our sister organisation, the London-based Nicaragua Solidarity Campaign and comrades from solidarity groups from across Europe, all of whom have been invited to the event by the Frente Sandinista Liberacion Nacional (FSLN). 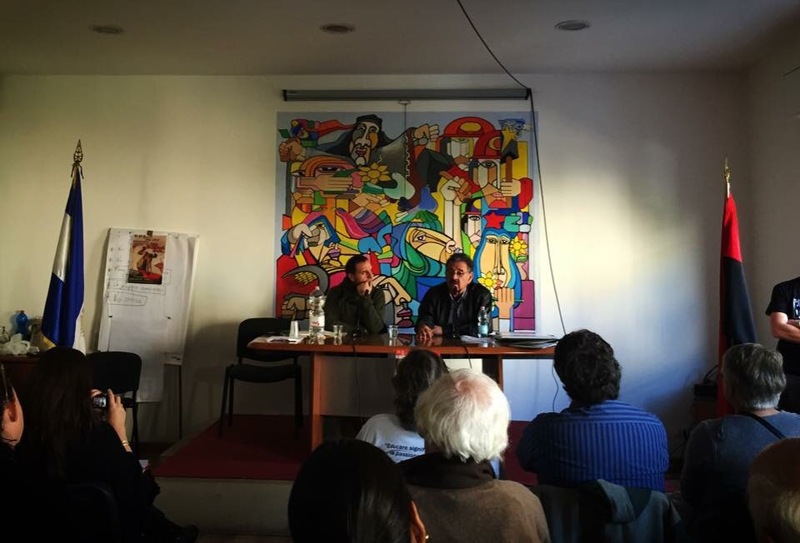 The encuentro is the third in a series of meetings between European solidarity organisations and the FSLN. The first was held in Barcelona in 2013, and last year the second encuentro was held in Rome. The seventy delegates (from Wales, England, Italy, Sweden, Switzerland, France, Spain, Catalunya and Belgium are joined by others from the USA, and various Latin American countries), will visit social programmes of the Sandinista government (many of which have been supported with cooperation from the ALBA countries including Cuba and Venezuela), discuss social and economic progress in Nicaragua and further strengthen international solidarity with the country and the region. In addition, David and members of the Nicaragua Solidarity Campaign will meet with our friends from UNE, the Nicaraguan public sector workers’ union, (and sister union of UNISON in the UK). The group will also meet with members and representatives of the CTCP, the Nicaraguan informal sector workers union and begin discussions with key activists in the cooperative movement, in preparation for the 2016 Wales NSC delegation.